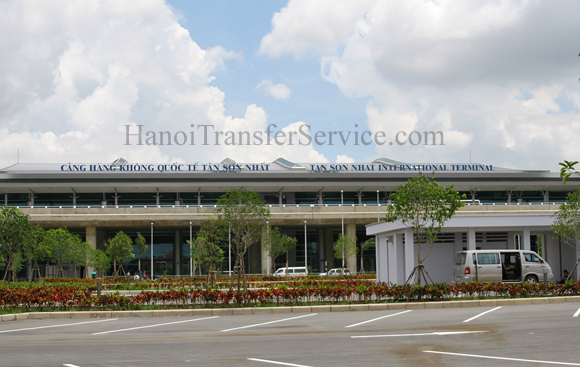 Hanoi Transfer Service offers a/c cars and friendly licensed drivers for transfers from the airport to your hotel, and from your hotel back to the airport at the best prices. Every thing was great. Thank you so much. I have used this company on my several visits to Vietnam and I have found their service excellent. They were always there waiting for us and the drivers were very friendly and helpful. I would highly recommend using them. You can book with this company without any worries. The services were on time, the car conditions were good. Its clean. Will be booking again soon in December. need to book for a pickup from airport to hotel on 28/9/2016. Hi, I would like to book airport transfer for HCM City. May 5: Pick up @ Renaissance @ 5:00AM for transport to HCM City airport. NH2179.